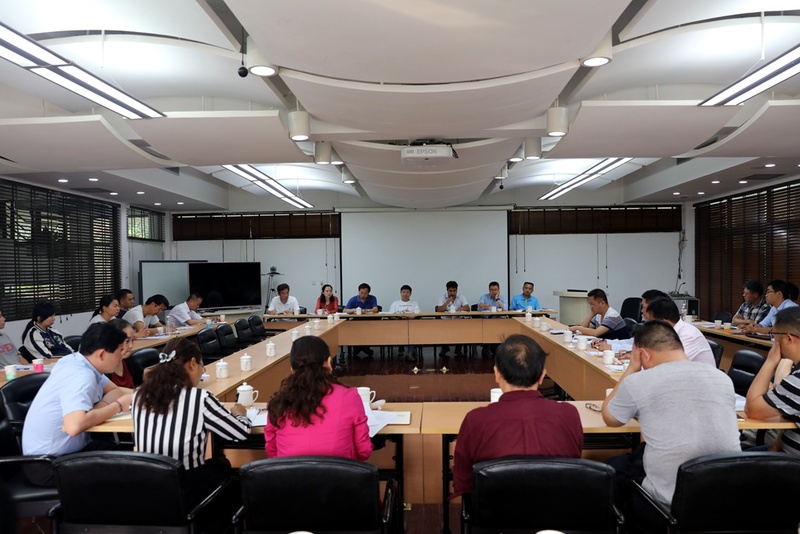 The two-day annual meeting 2018 of staff and workers representatives congress of Xishuangbanna Tropical Botanical Garden (XTBG) was held on April 3-4, with attendance of 44 voting representatives and 21 non-voting delegates participated in the meeting. 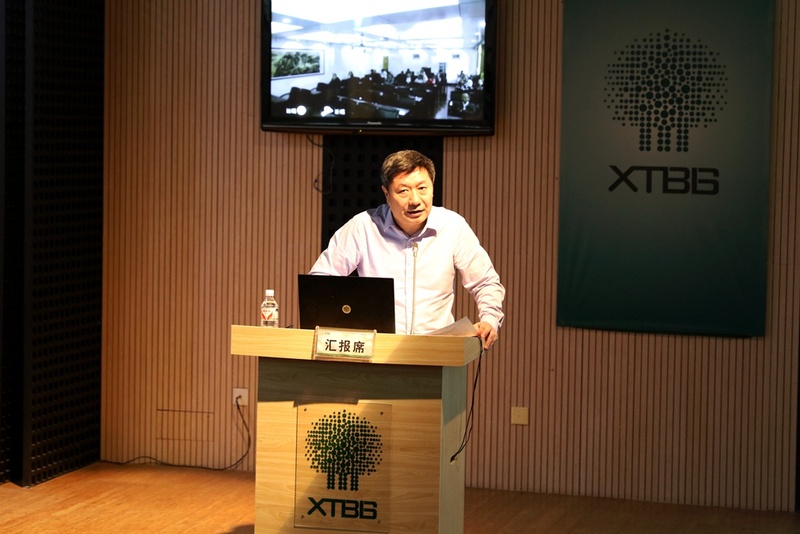 Prof. Chen Jin, director of XTBG, delivered a report entitled “Let’s strive for building XTBG into a world first-class botanical garden, with guidance of Xi Jinping thought on socialism with Chinese characteristics for a new era”. He also deployed the major work in 2018. 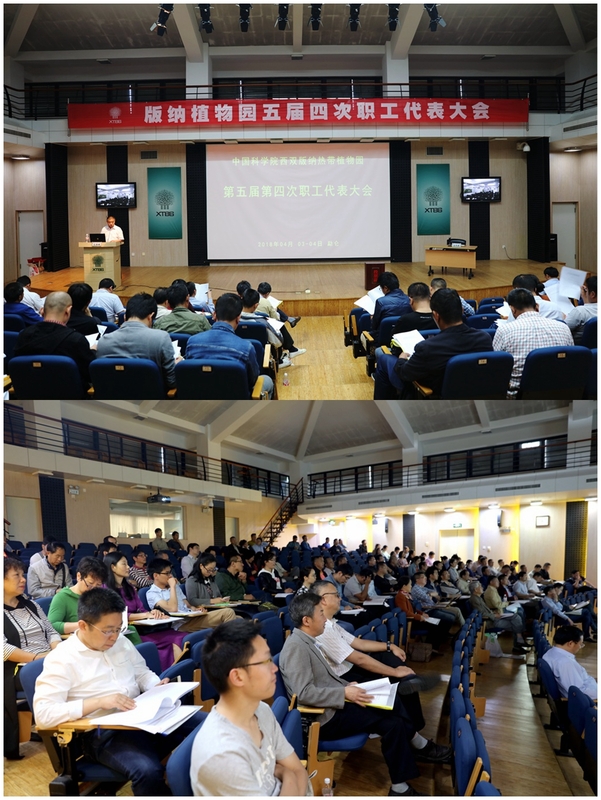 The staff representatives deliberated and passed the work report by Chen Jin, a financial report on “financial final accounts in 2017 and financial budget for revenues and expenditures in 2018” made by Ms. Dong Mengyun, and a report on “the implementation of draft resolutions in 2017”. The worker representatives also discussed how to deal with challenges facing the development of XTBG. 20 draft resolutions were submitted at the meeting.